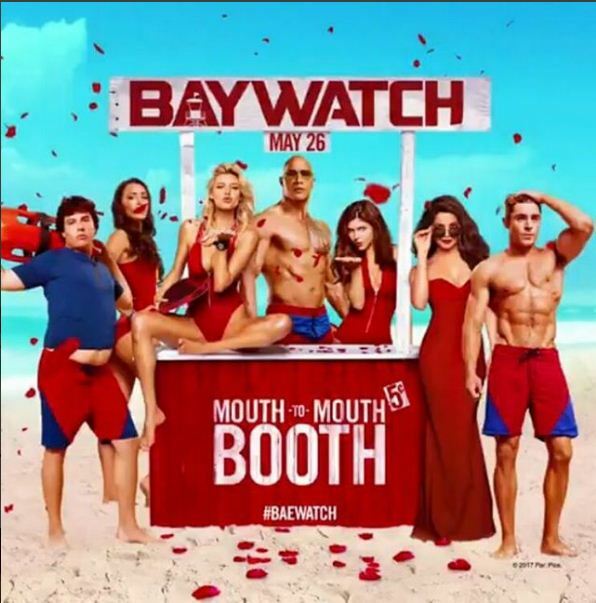 Priyanka Chopra posted this on her Instagram account to celebrate this red hot day. 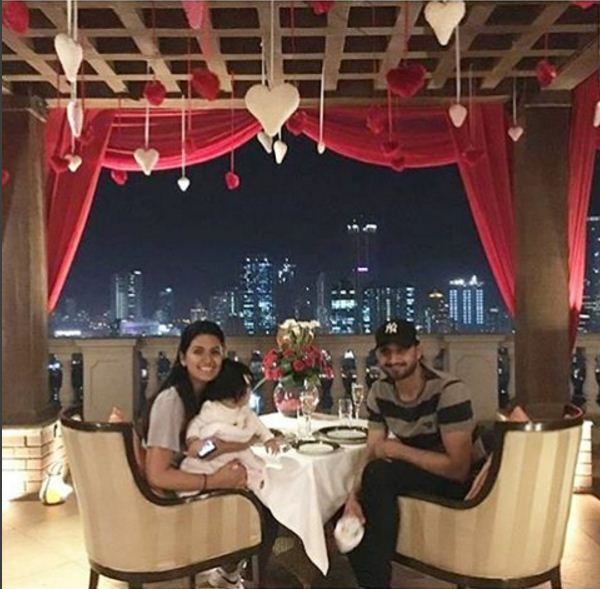 Harbhajan Singh had a romantic dinner with two beautiful ladies of his life, wife Geeta, and daughter Hinaya. 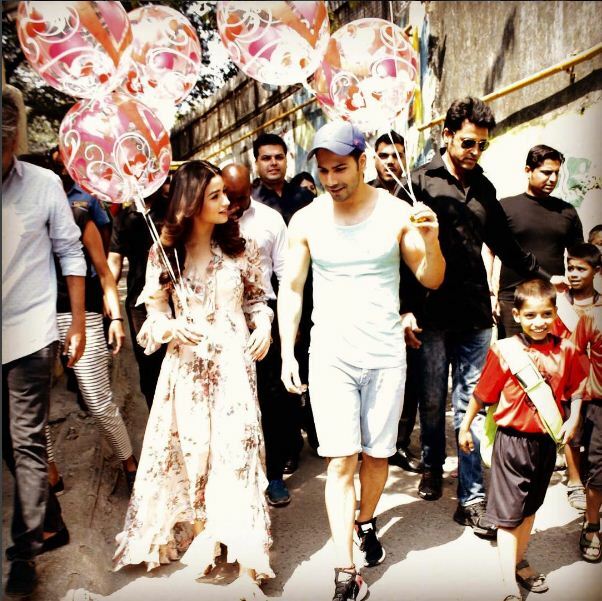 Varun Dhawan and Alia Bhat were busy promoting their forthcoming ‘Badrinath Ki Dulhania’ at an orphanage. 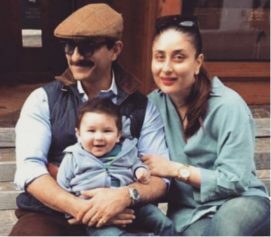 But later in the evening, they were out with their rumoured beaus Natasha Dalal and Siddharth Malhotra. 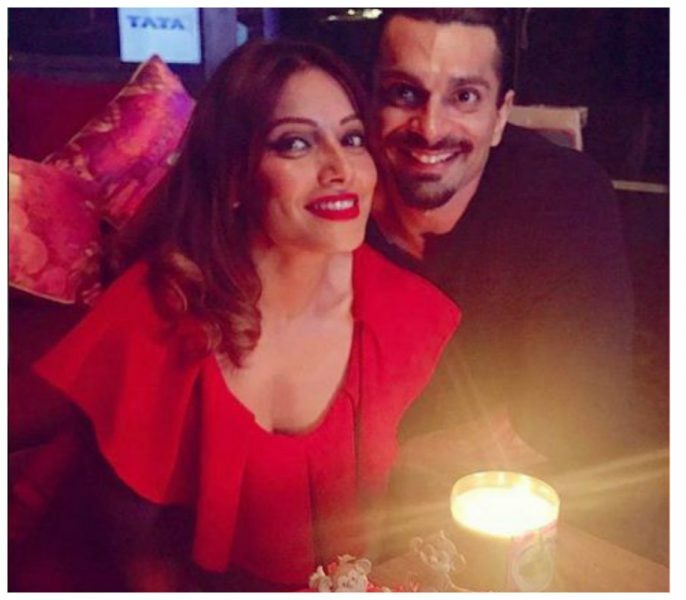 Jacqueline Fernandez went for a dinner with her friends. She looked lovely as usual. 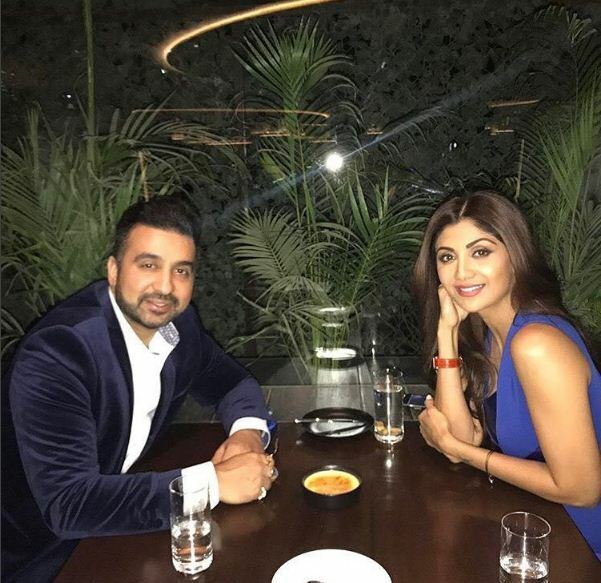 Shilpa Shetty and her husband Raj Kundra looked so much in love while having dinner. 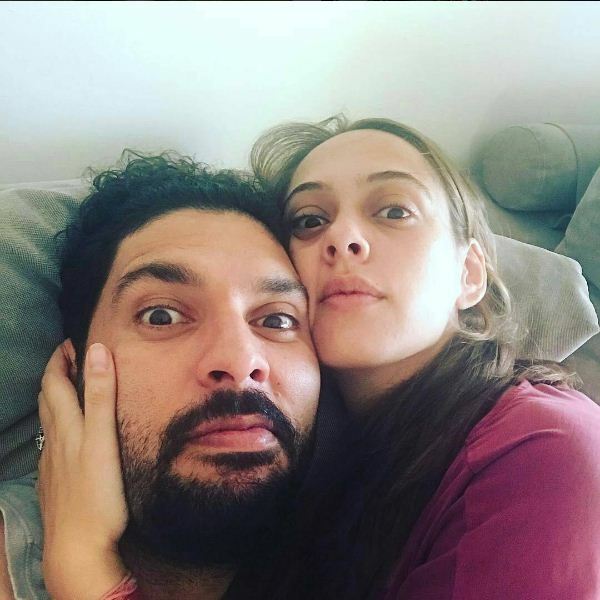 Yuvraj Singh and wife Hazel had a late morning and looked adorable in this selfie.